I'm a bit of a purse snob. I have a rather large storage box in my closet devoted to purses, and I change them often. 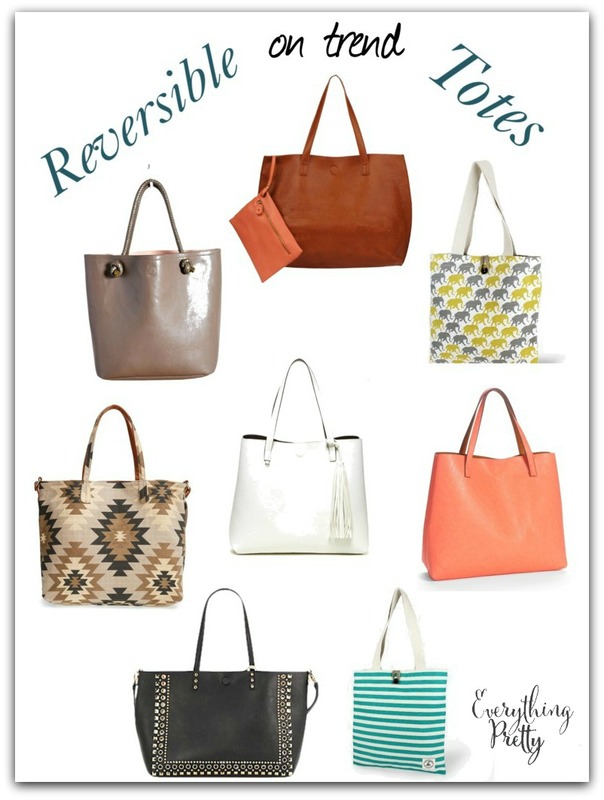 I really love reversible purses and totes because then I can get two looks without filling up my storage box! See, if I run out of room to store them, then I will have to get rid of some. I don't want to get rid of any right now, so I have to be selective in what I buy. I made a collection of totes that I'd love to have for this summer or any time. Links in this post may be affiliate links, which means that I earn a small commission from clicks or sales. Classic gray and black will match nearly all of your outfits. It also has a removable pouch inside for additional storage. It's large enough to take on a date or out as a family. 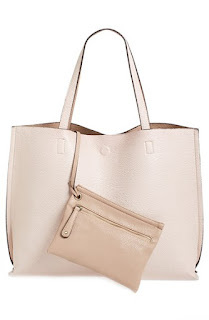 This gorgeous bag has pebbed faux leather in pink and brown. It has a large main compartment and a magnet to keep it closed. The braided handles have knotted ends. Comes with a zippered change purse. 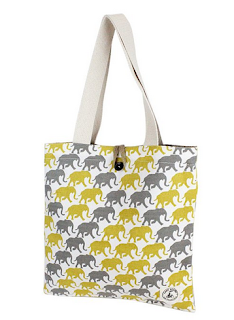 Available in this adorable elephant print or 6 other fun prints, this reversible tote is ready for fun or a night out. This neutral geometric pattern will match so many different looks. 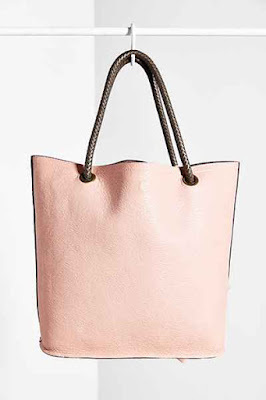 If you want something more timeless, it becomes a faux leather tote when you turn it inside out. 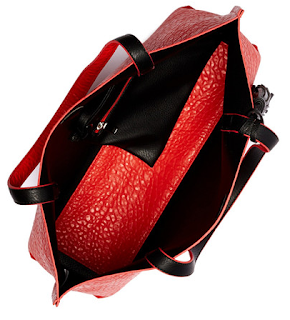 Available in four color combinations, this gorgeous bag will look good for any occasion. 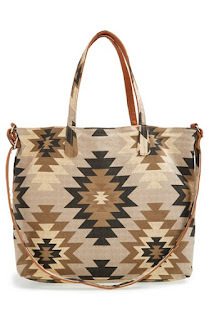 This beautiful tote is made of two colors of faux leather. It also has a small detachable purse. 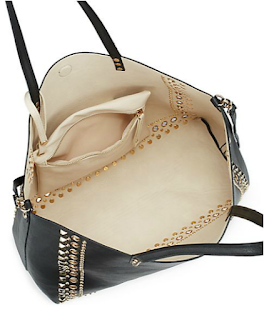 This faux leather reversible tote is line with studs for chic look. 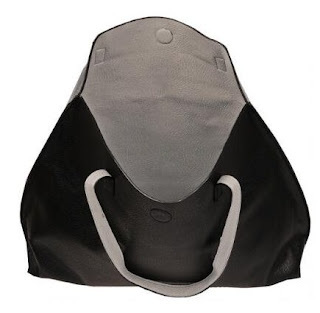 It also has a detachable zippered pouch.